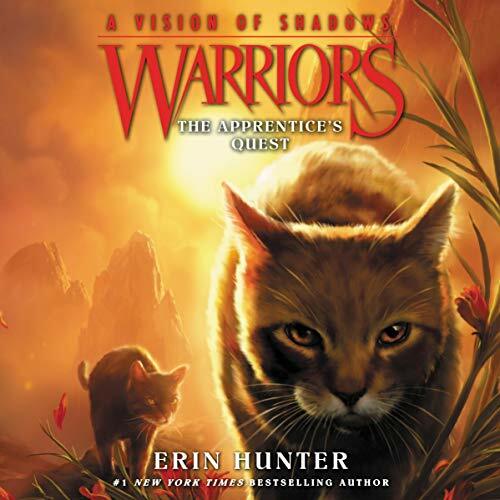 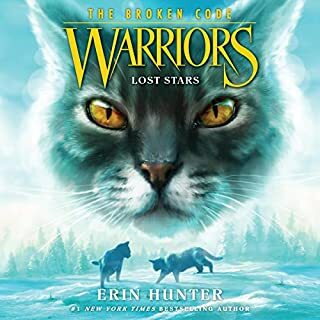 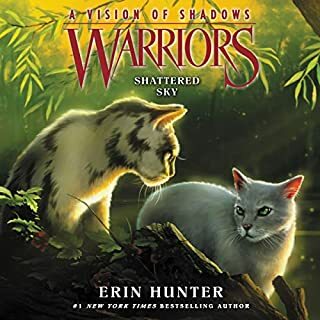 A new adventure begins in Erin Hunter’s number-one best-selling Warriors series. 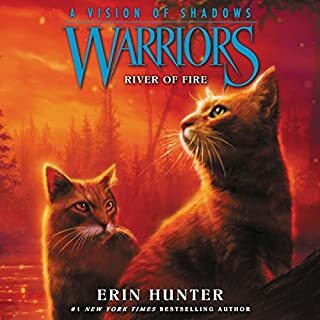 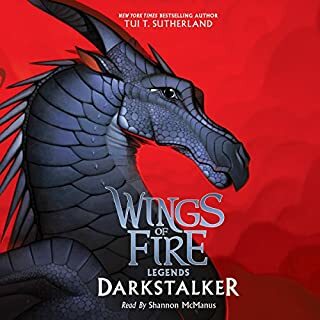 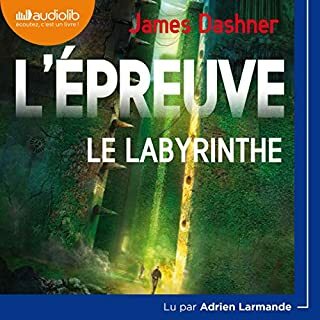 Full of epic adventure and thrilling intrigue, the beginning of this fifth Warriors series is the perfect introduction for listeners new to the Warriors world. 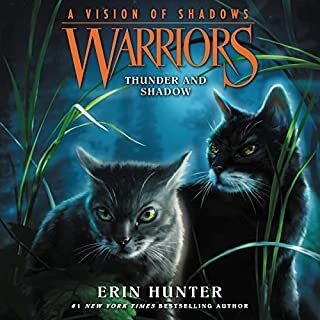 For dedicated fans, it’s a long-awaited return to the era of Bramblestar’s ThunderClan, after the events of Omen of the Stars.